Few artists have inspired as much love, fervor, and drama in the world of K-pop as Jay Park has, and he managed to do it all in the space of a few months. Since parting ways with JYPE, the b-boying wunderkind has dropped surprise after surprise on fans, going from Internet sensation to budding movie star to solo recording artist - and turning us all into believers of the Jay Effect along the way. 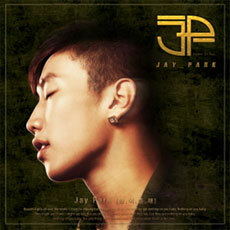 Fittingly enough, Jay's short and sweet first EP is Nothin' On You, and includes both his English and Korean versions of the famous song as well as a remix track.